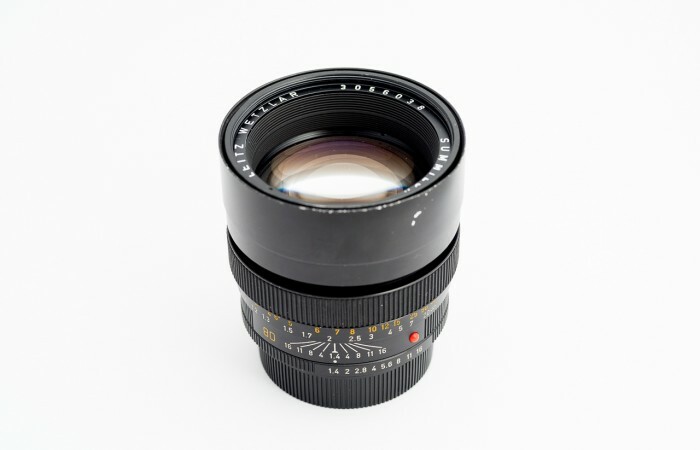 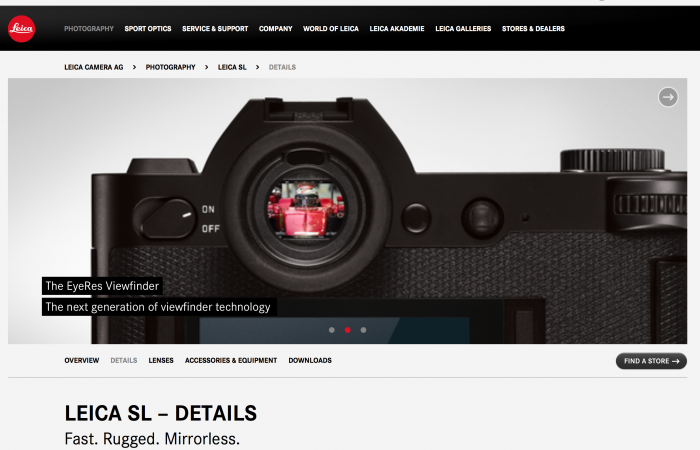 The Leica Elmarit-TL 18/2.8 ASPH is here! 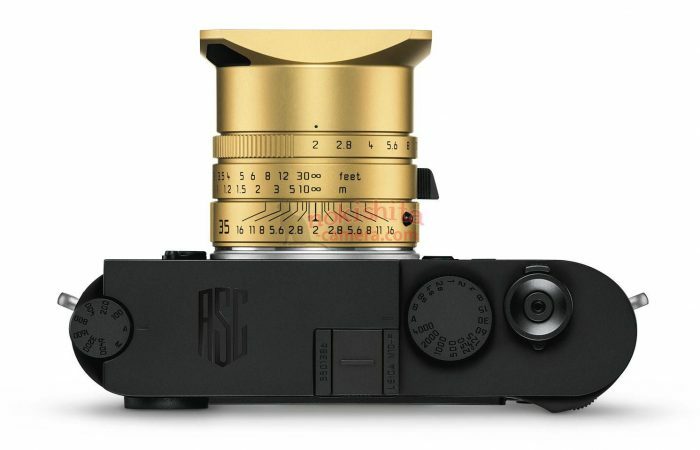 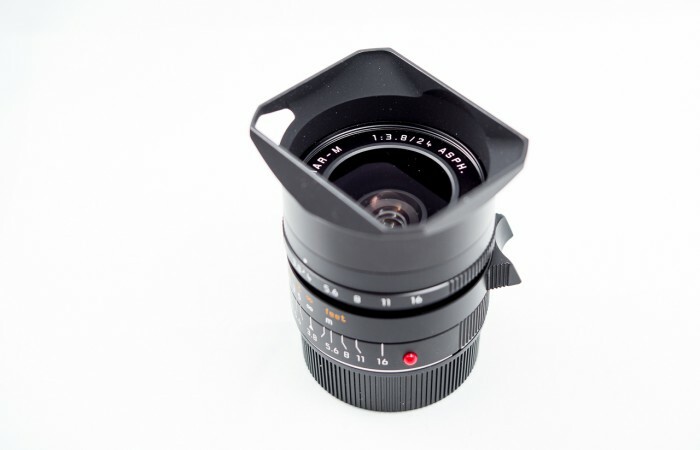 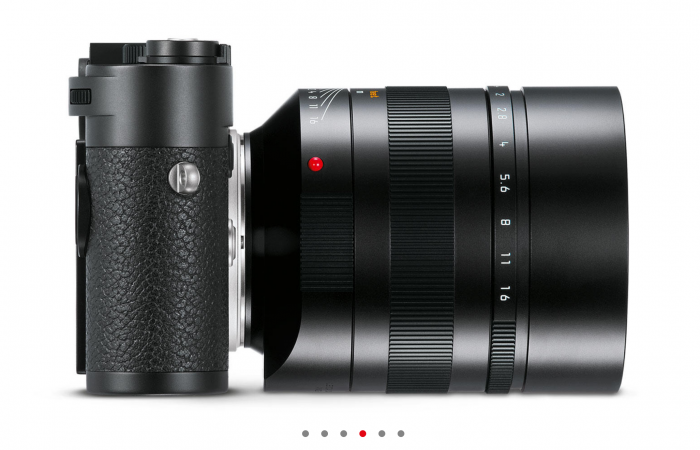 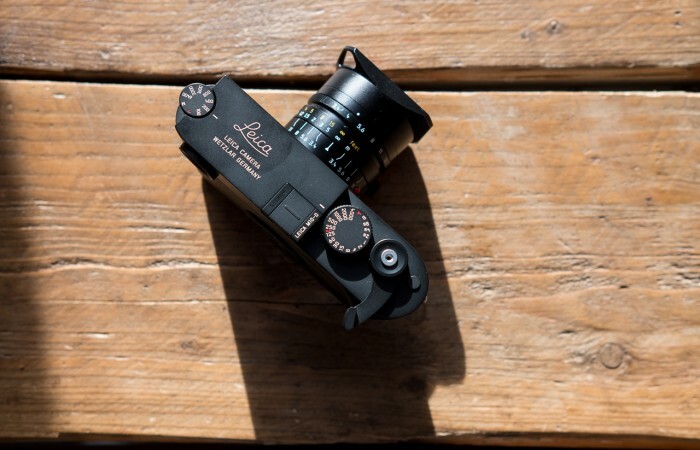 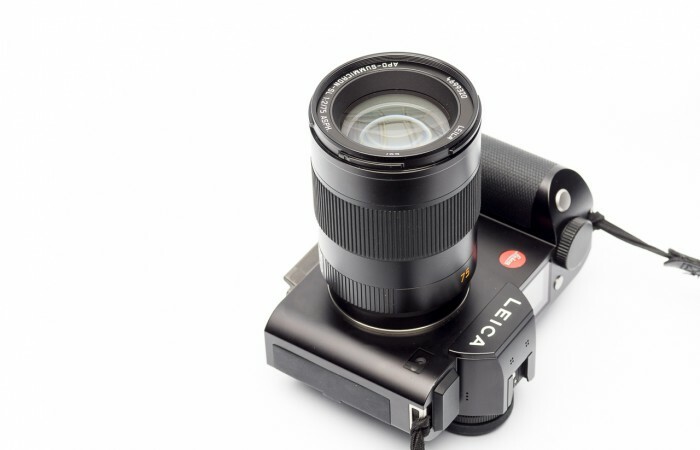 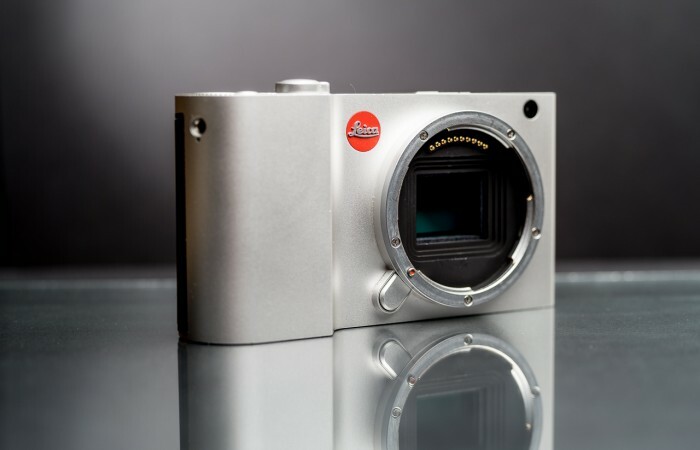 Here’s the new Leica APO-Summicron-SL 75/2.0 APSH! 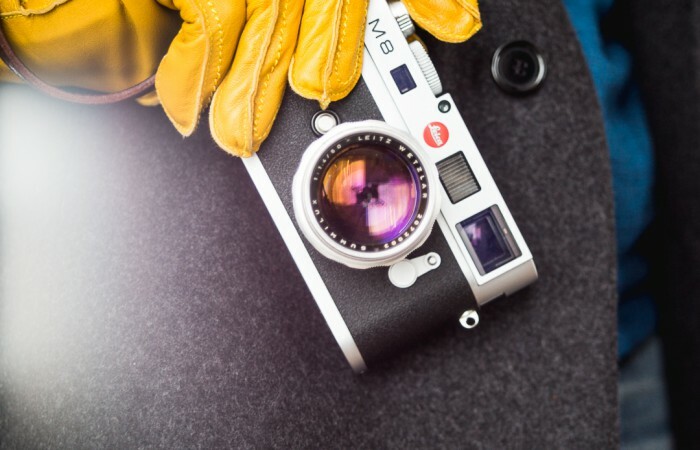 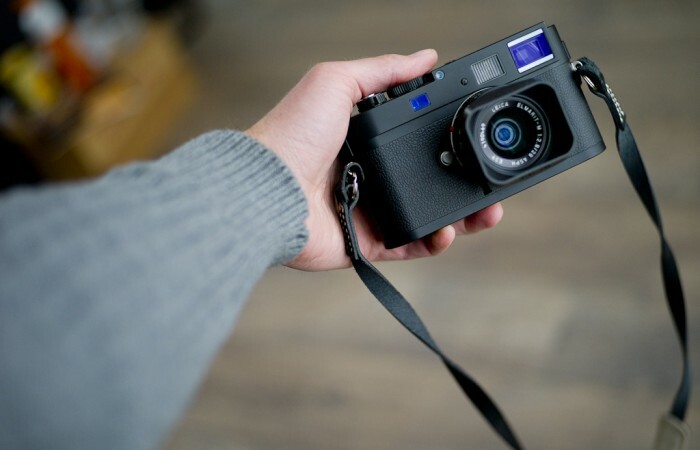 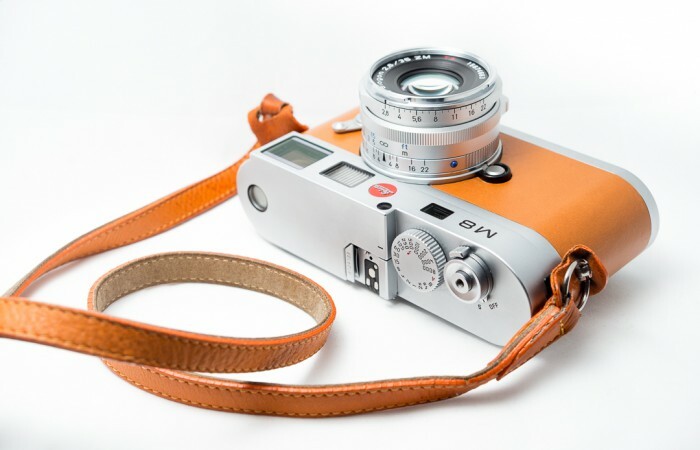 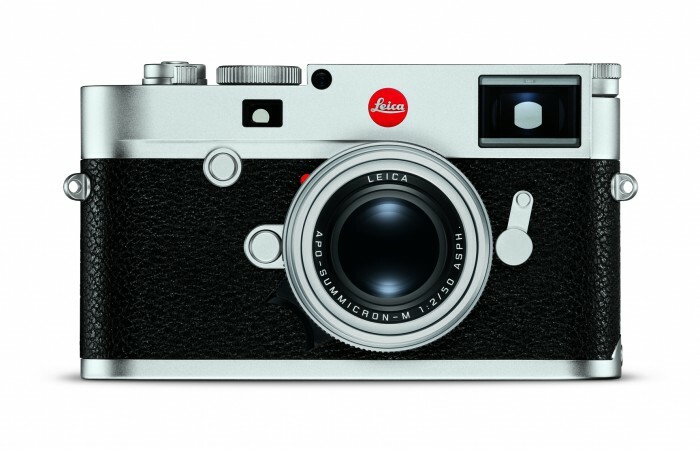 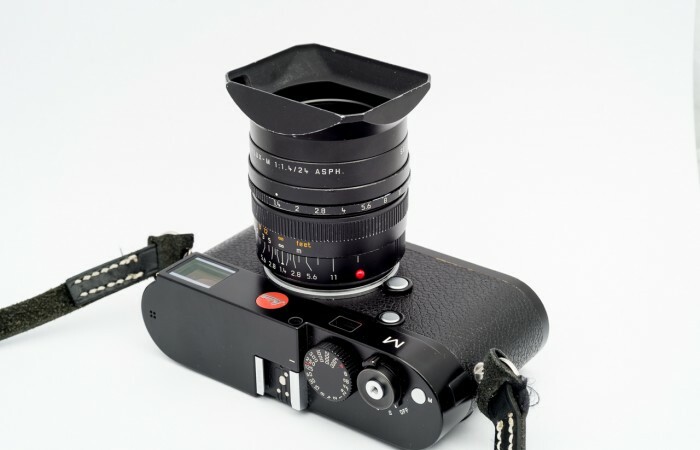 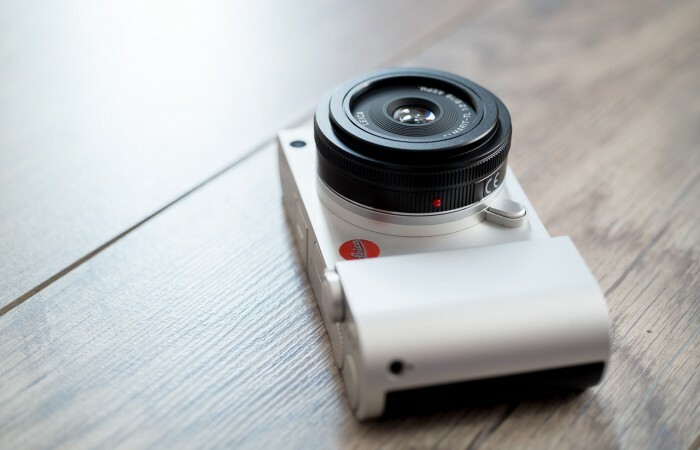 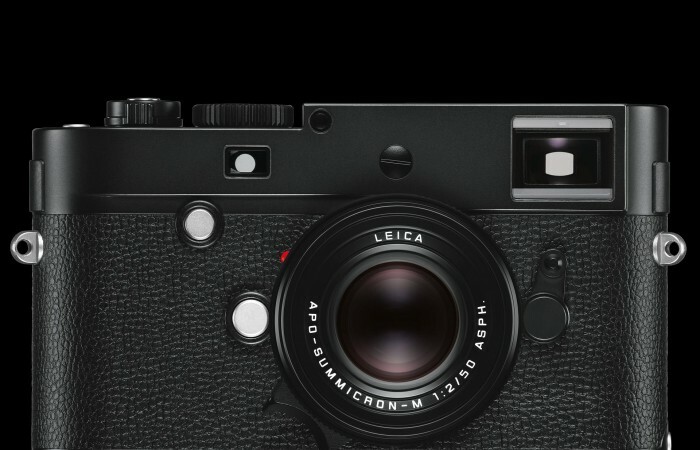 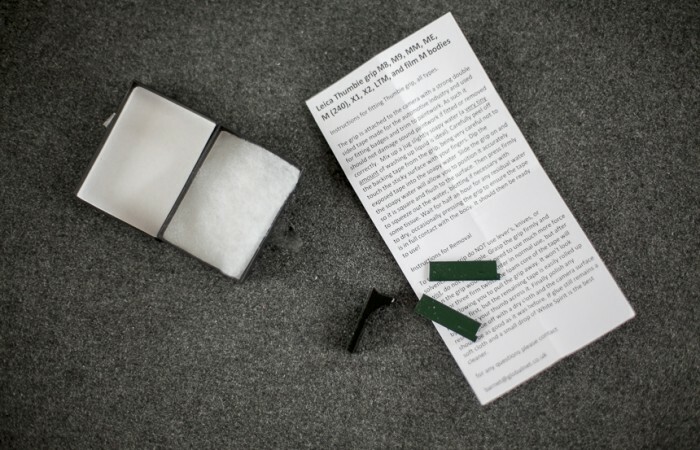 LaVidaLeica comes with an interesting news flash: they think the new Leica Q will be announced in a few days..
With the release of all the special editions of the Leica M240 – the Safari edition, the Lenny Kravitz edition.. 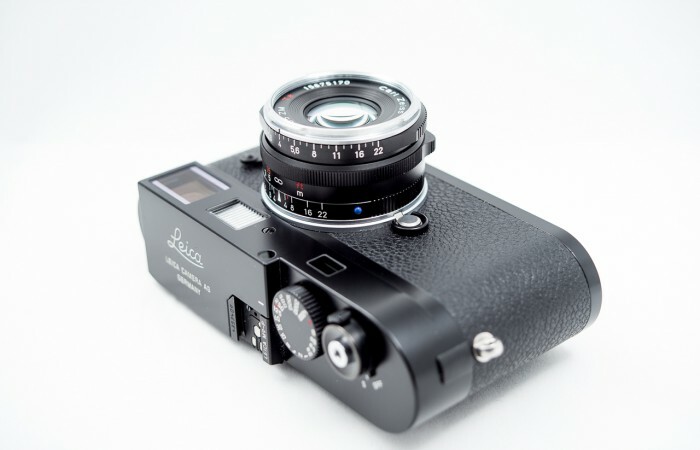 I bought an M8 a couple of years ago as a backup for my M9. 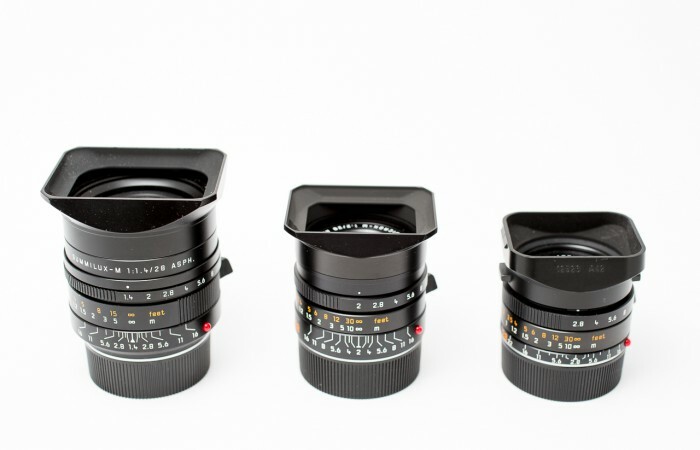 When I decided to get..
Aren’t they beautiful? 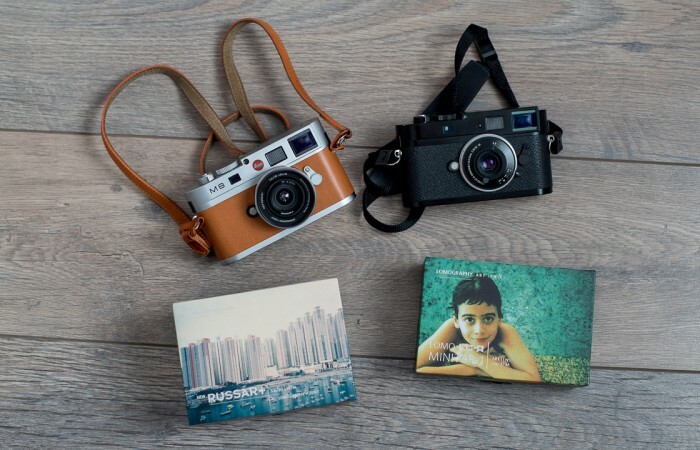 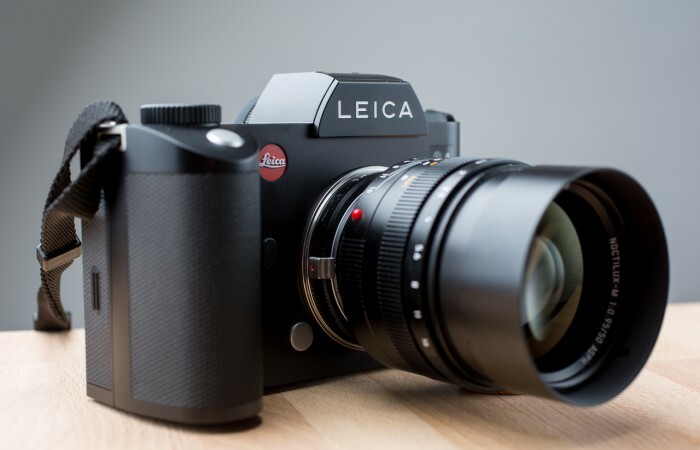 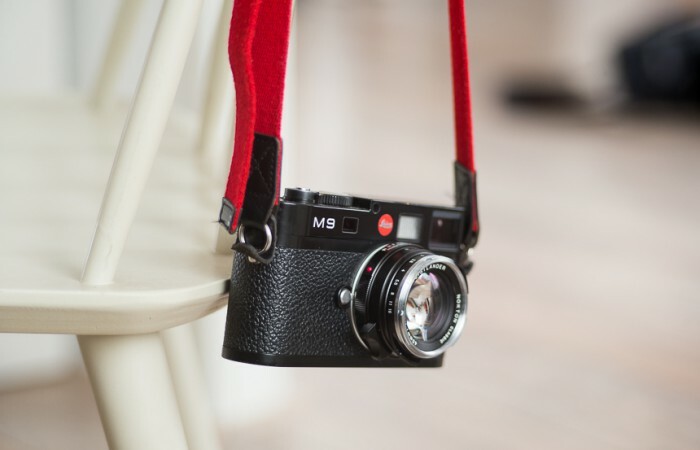 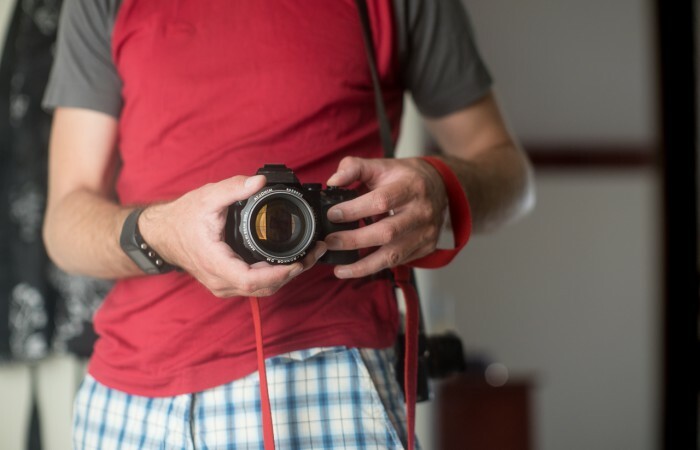 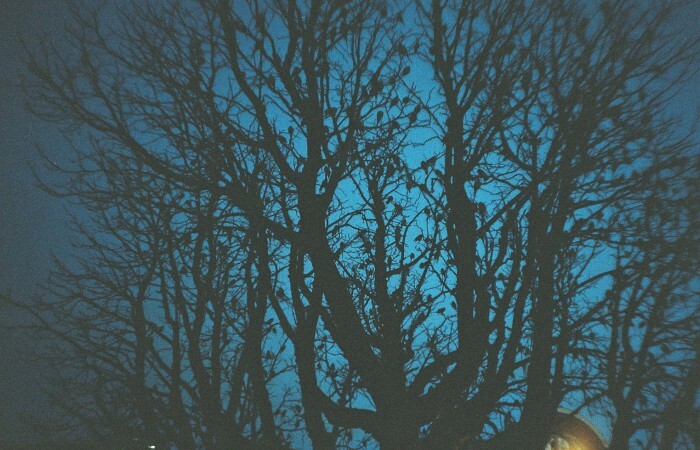 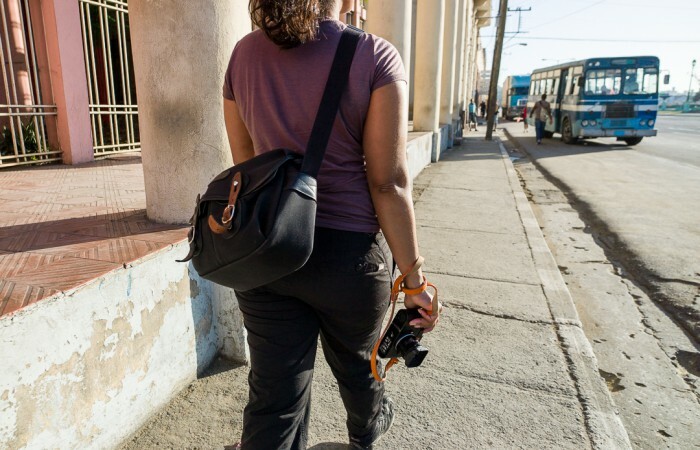 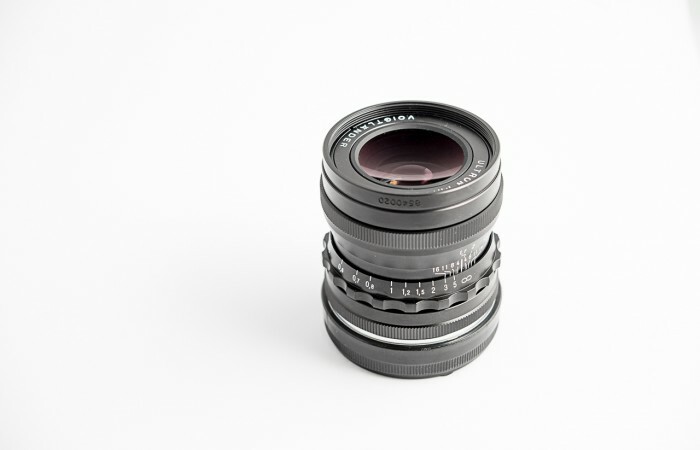 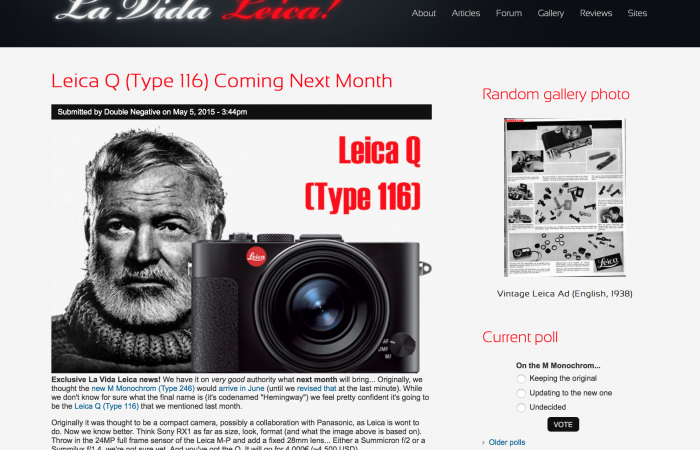 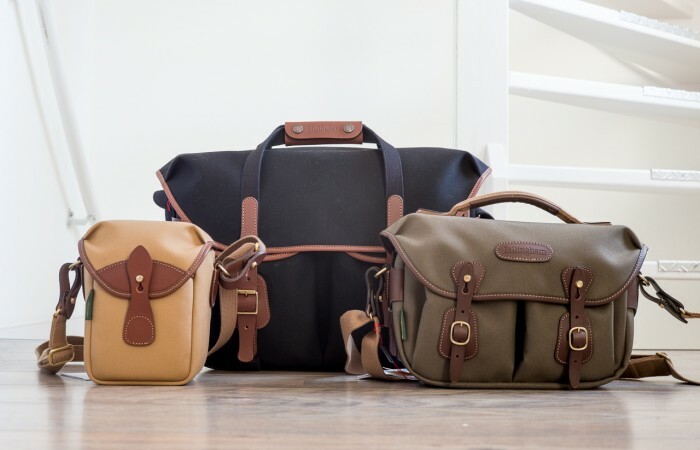 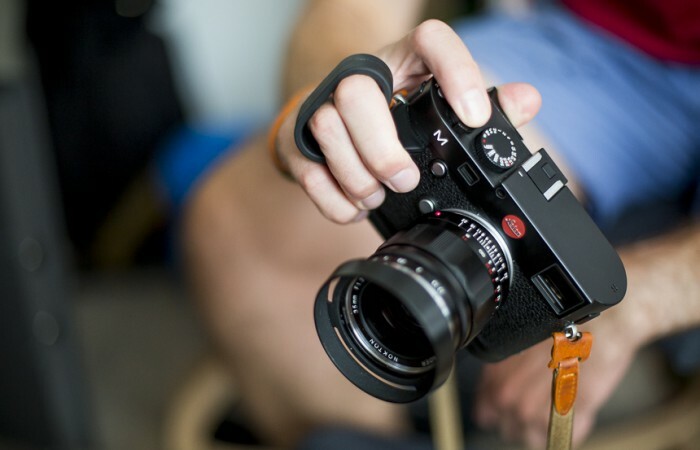 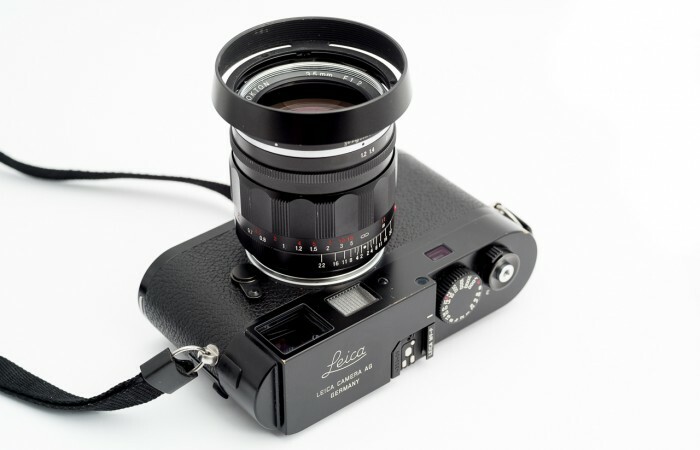 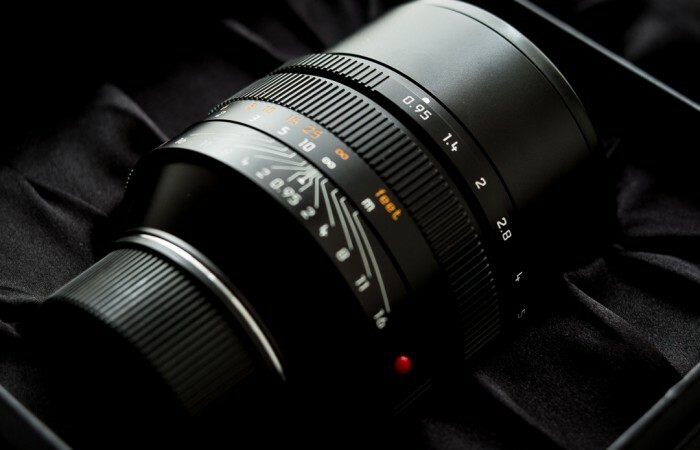 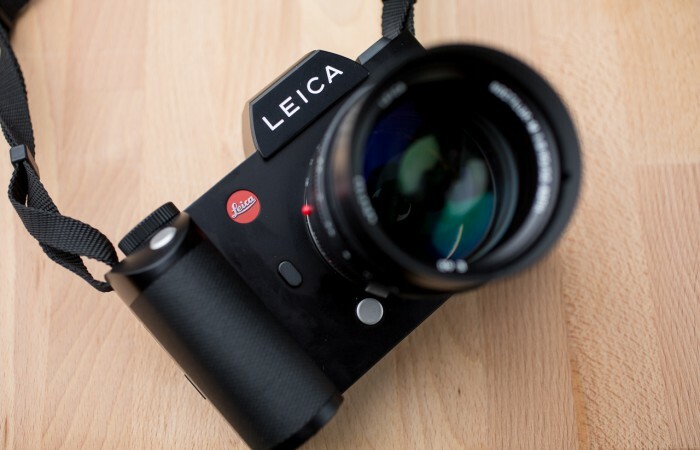 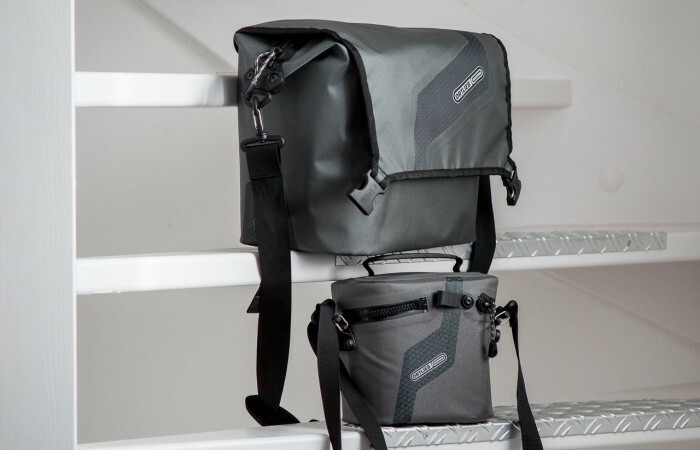 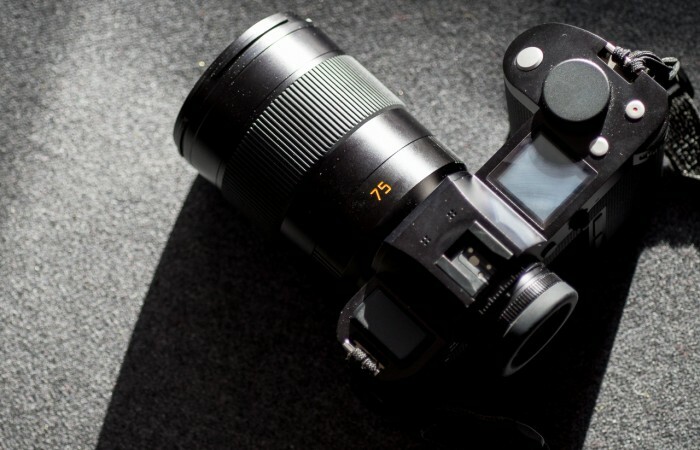 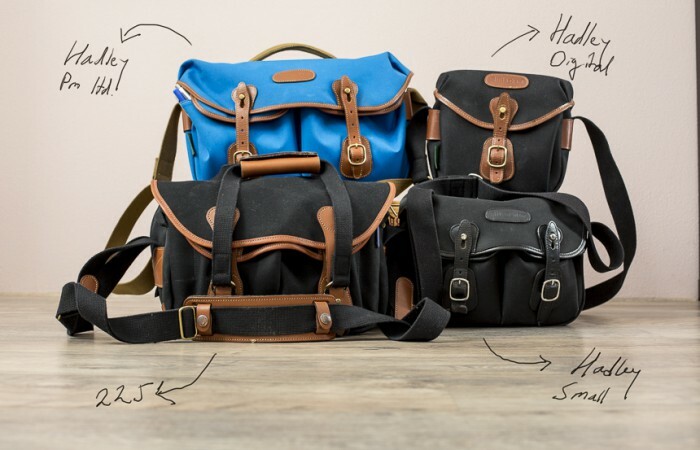 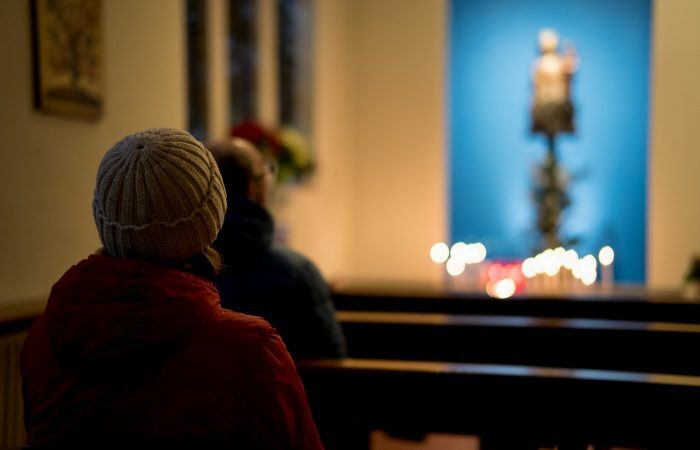 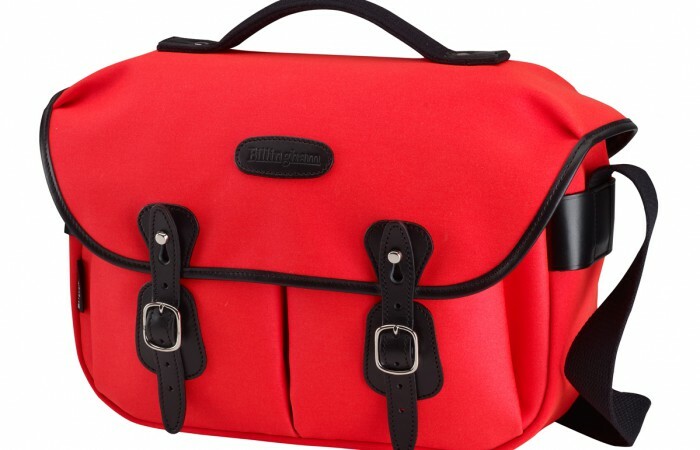 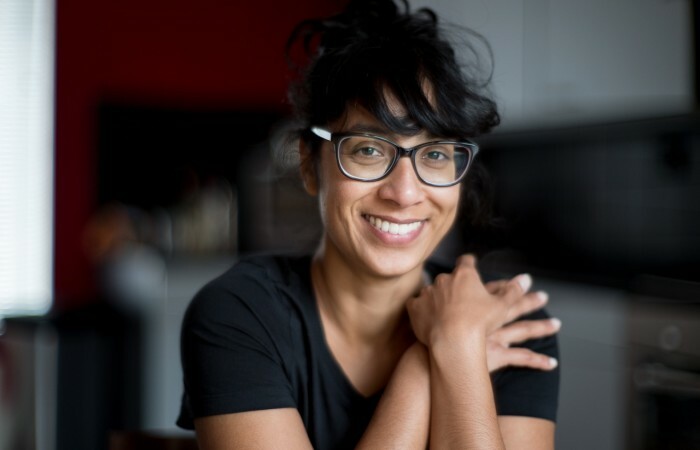 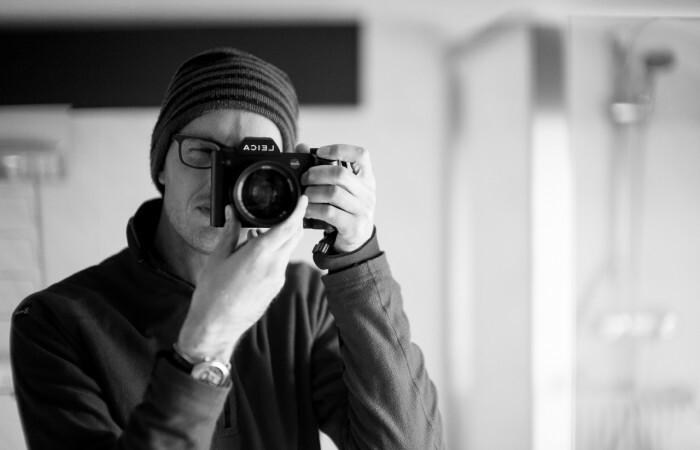 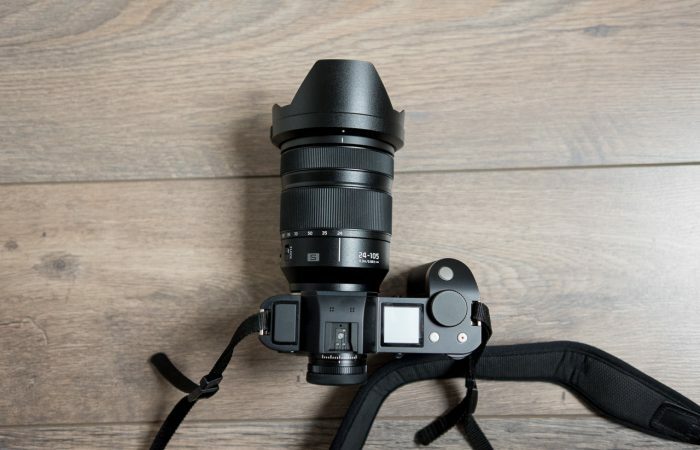 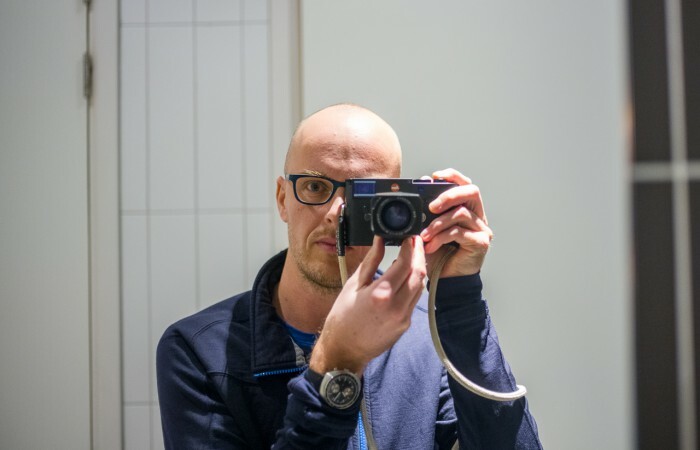 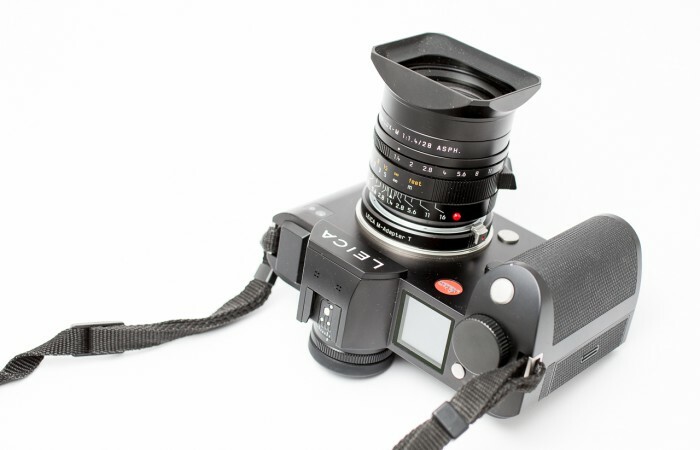 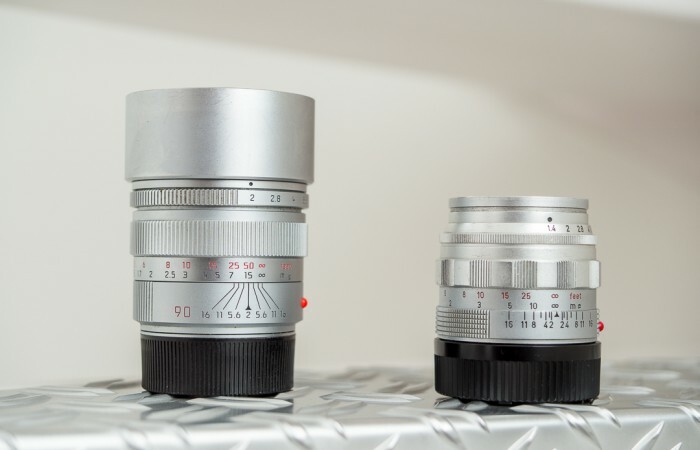 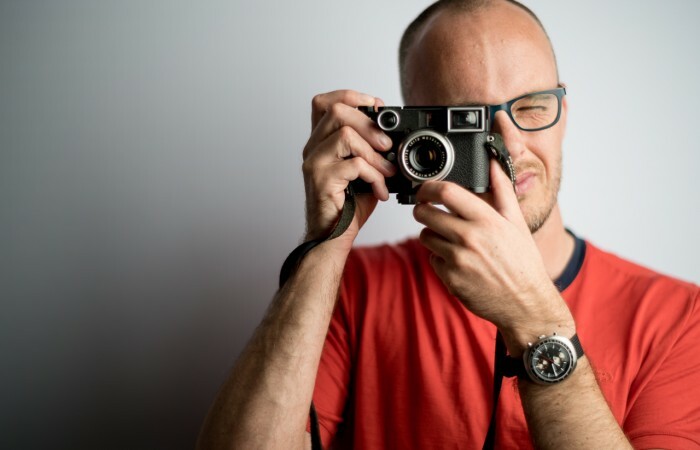 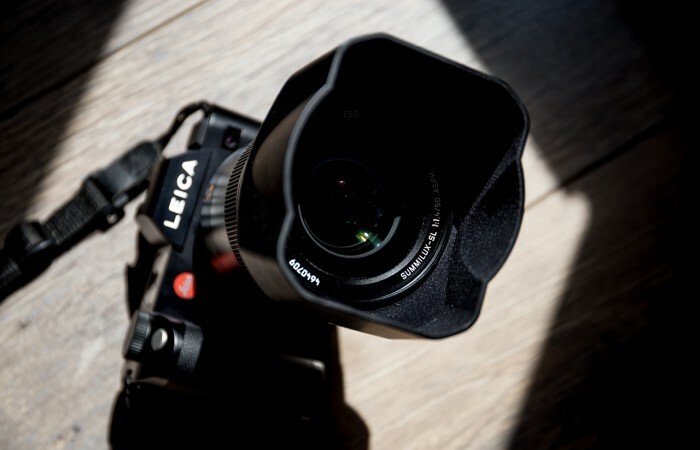 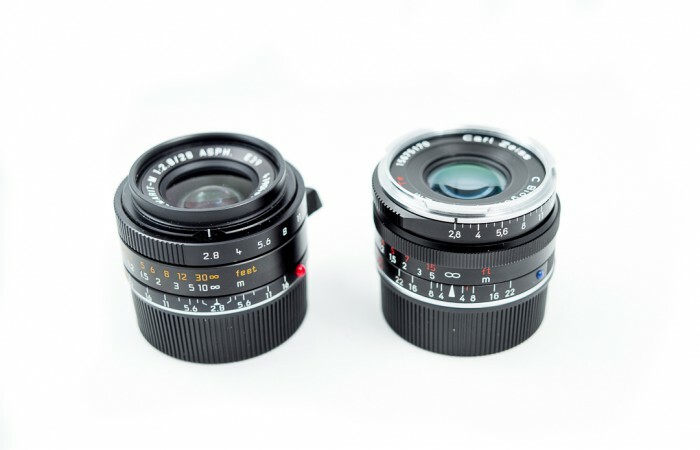 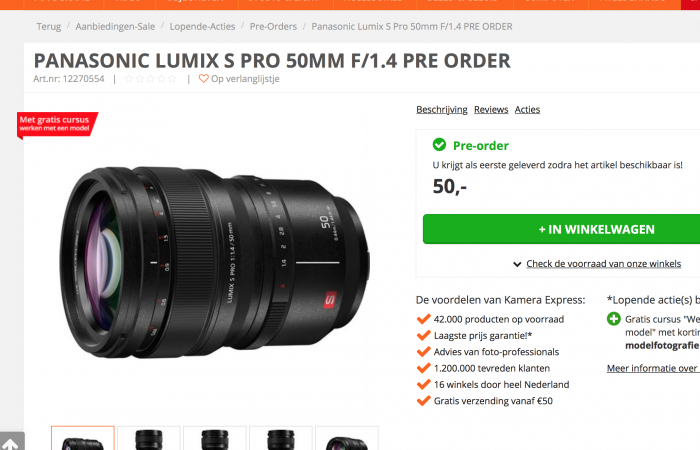 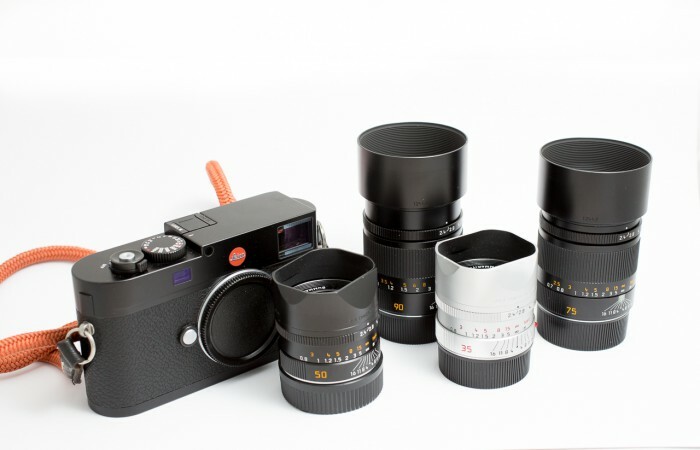 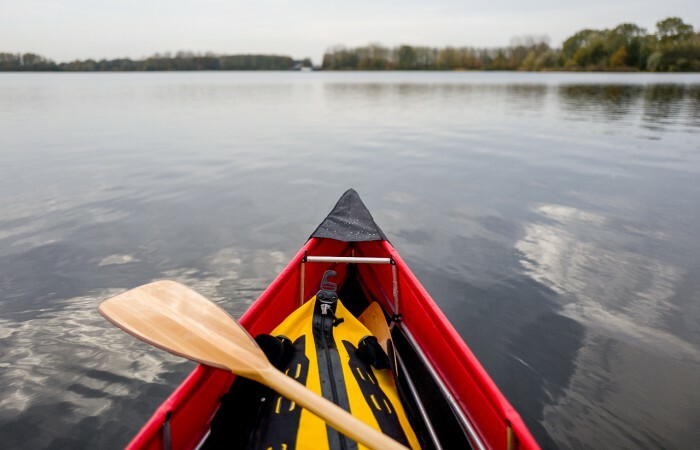 Two lenses which I’m absolutely thrilled to shoot with: the Leica 50 Summilux version 2 and the..